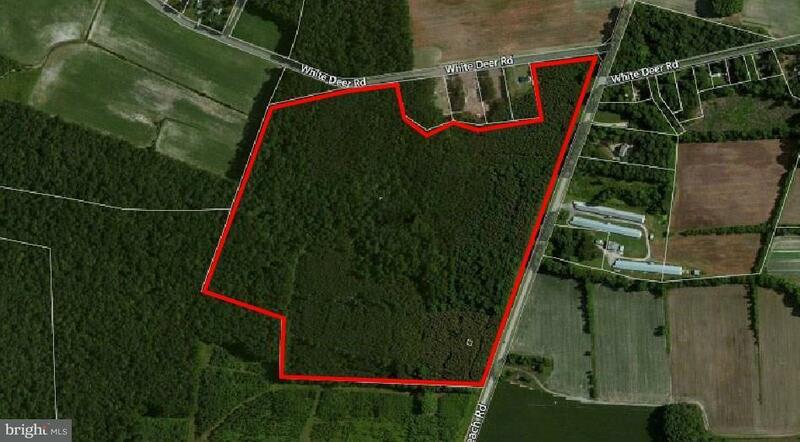 Wooded parcel at the intersection of Susan Beach Rd and White Deer Road. West of Delmar. Not in town limits. Lot development potential! Listing courtesy of Keller Williams Commercial.